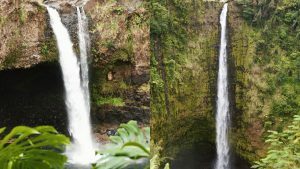 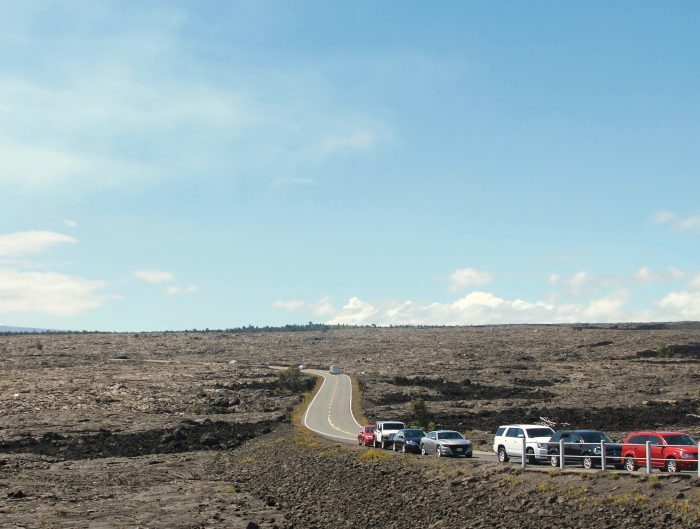 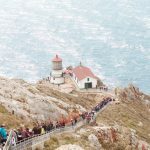 Celebrating the U.S. National Parks Service Centennial is as easy as visiting national parks across the country such as the Point Reyes National Seashore. 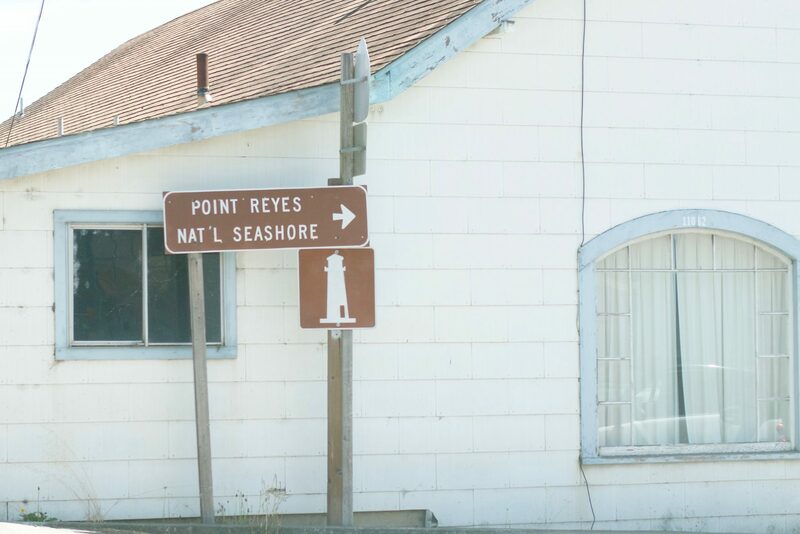 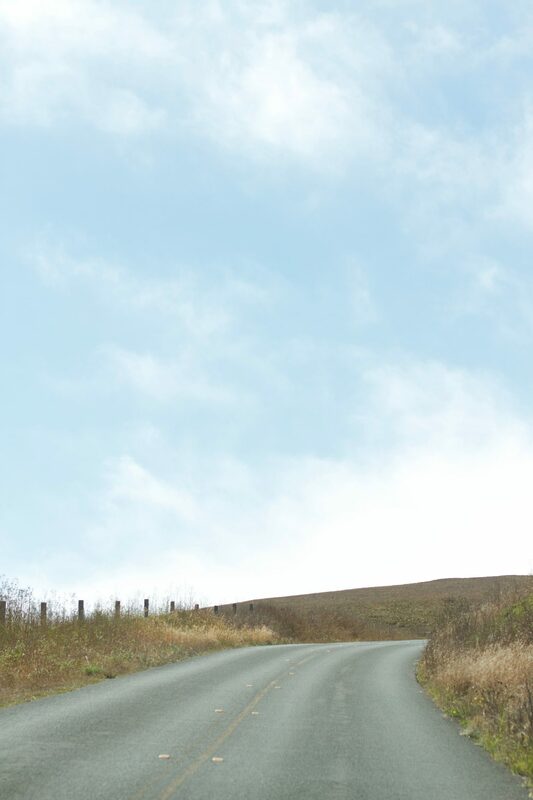 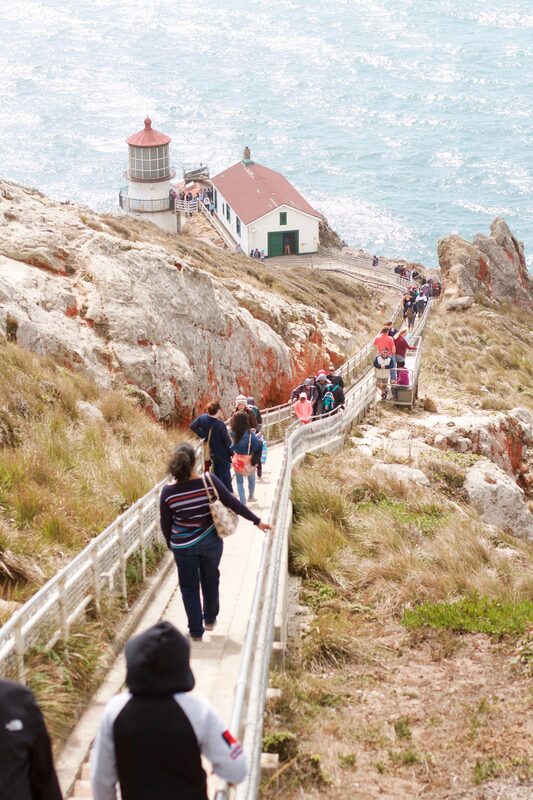 Reaching the Point Reyes peninsula can make even a weekend drive feel like quite a journey. 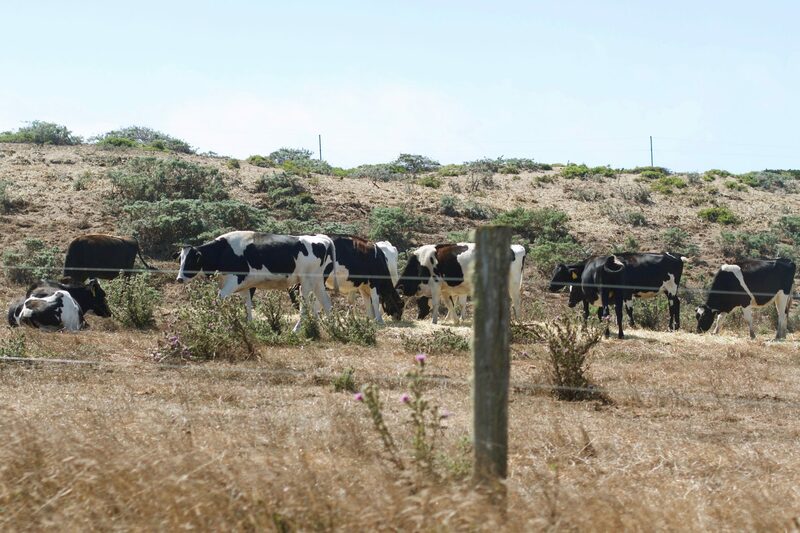 About an hour north of San Francisco in Marin County, long, winding roads cut through a collection of historic cattle ranches and rolling hills. 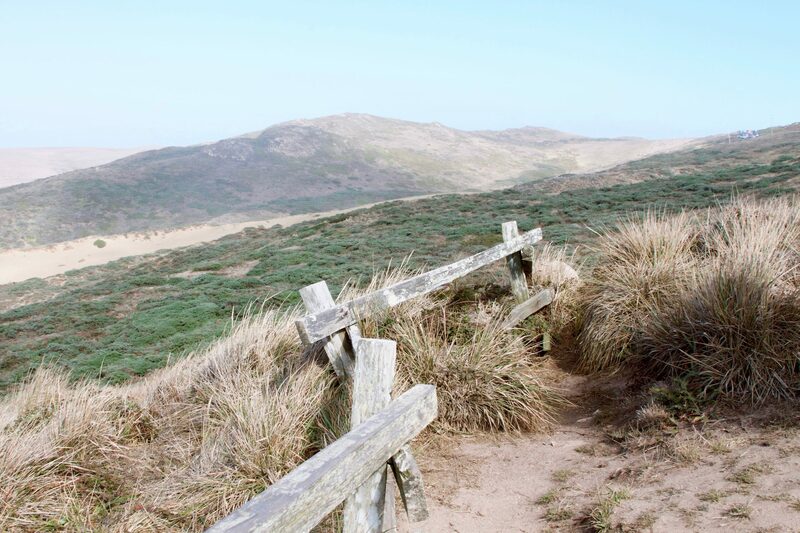 Catching a glimpse of the sea in the distance, between dips in the seemingly endless valleys, are the only indication that the coastline is up ahead. 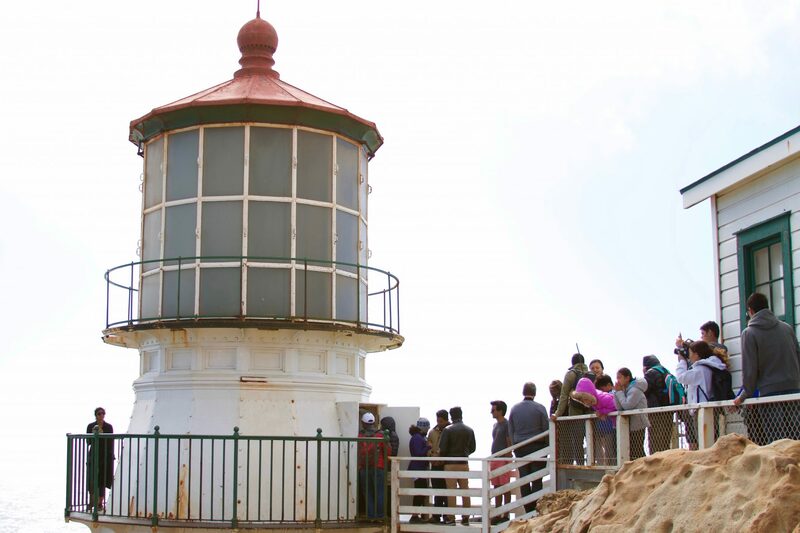 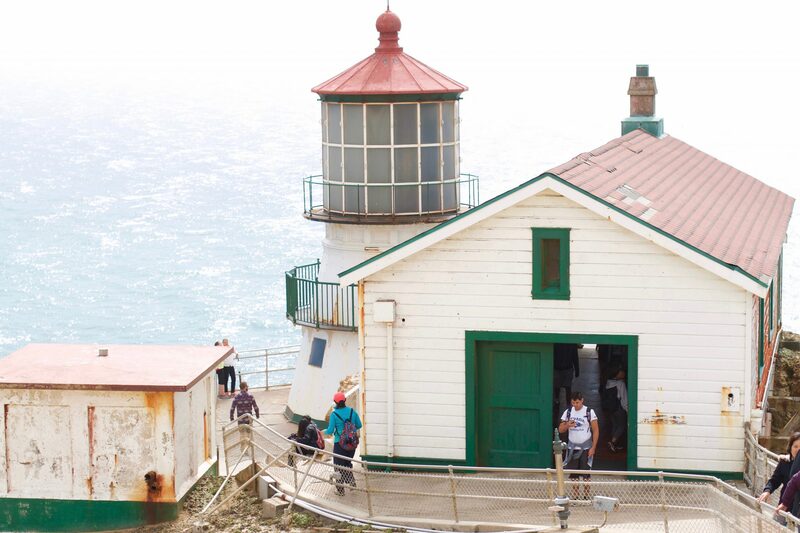 The Point Reyes National Seashore, established in 1962, hosts thousands of visitors year-round who brave the high winds to see the Point Reyes Lighthouse. 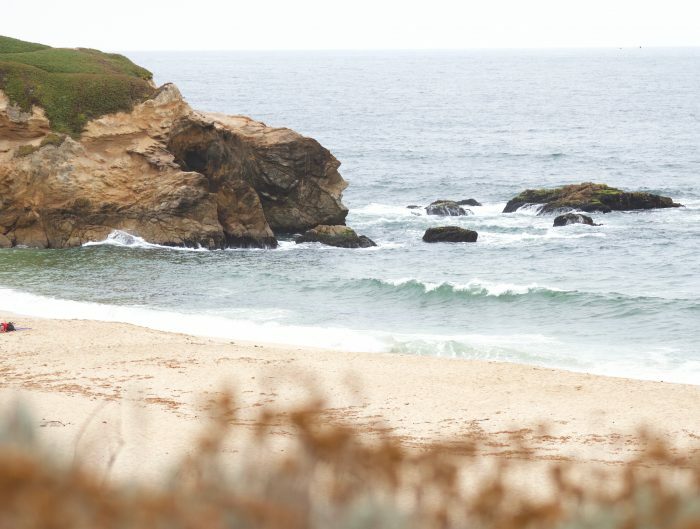 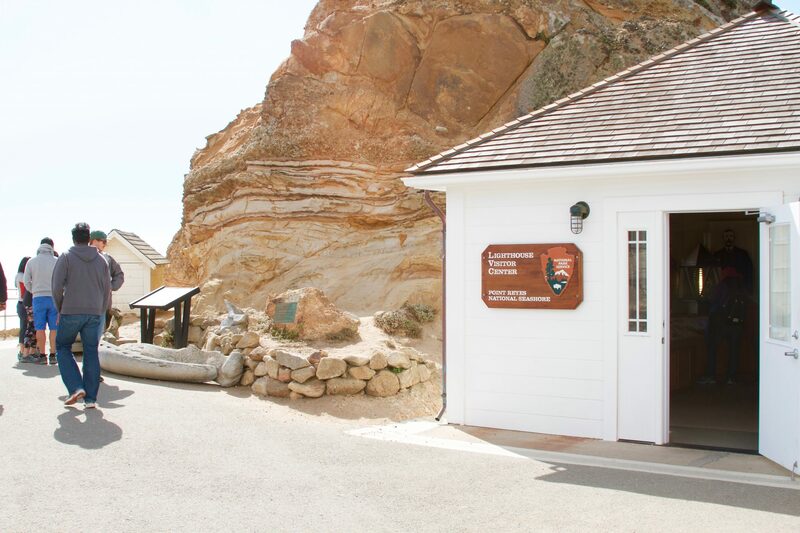 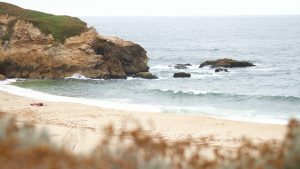 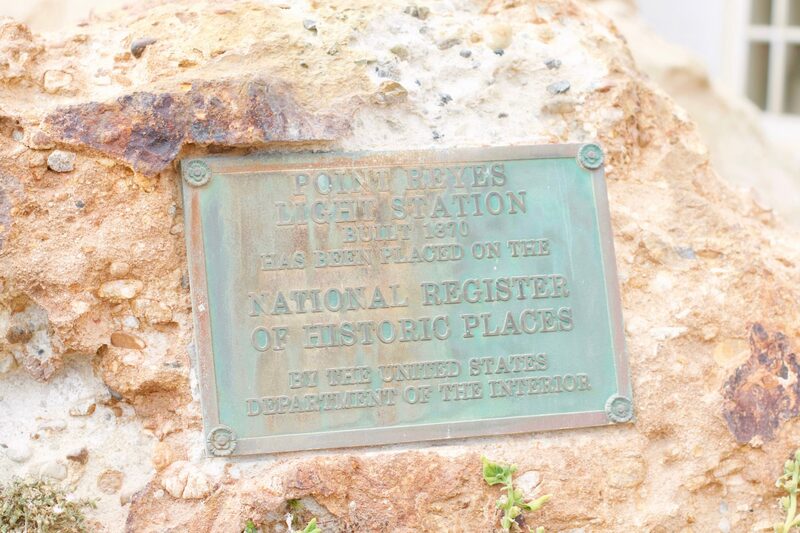 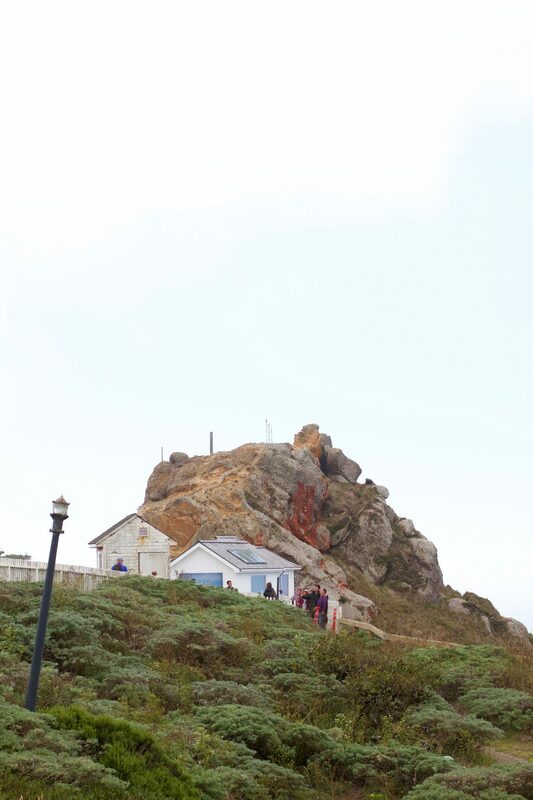 The lighthouse, situated on rocky, wind and sea-shaped cliffs, is surrounded by the Pacific Ocean, Drakes Bay and acres of preserved land–once home to the Coast Miwok Natives. 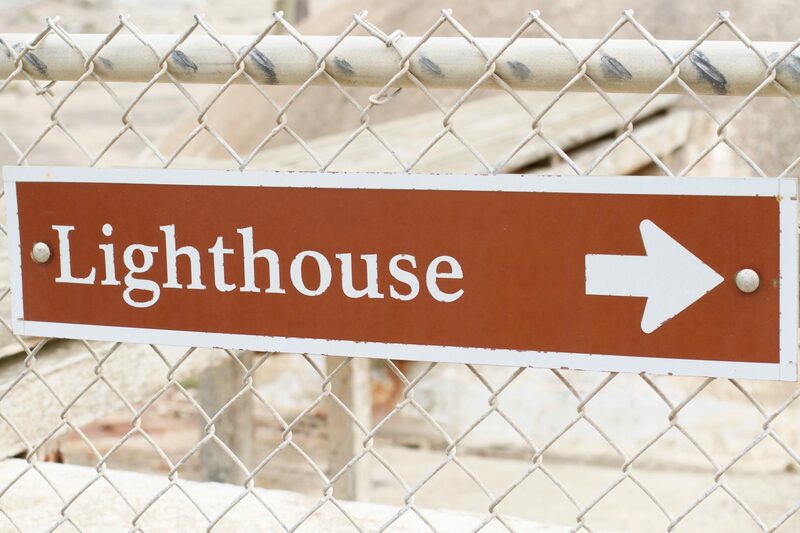 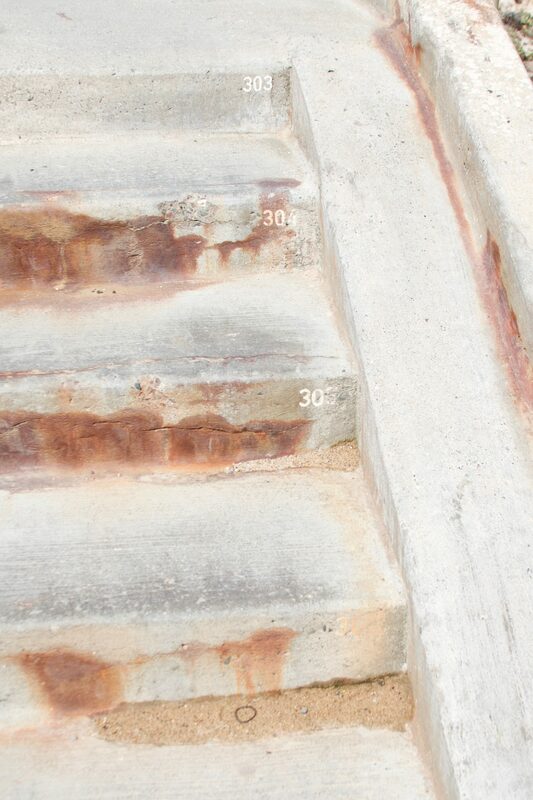 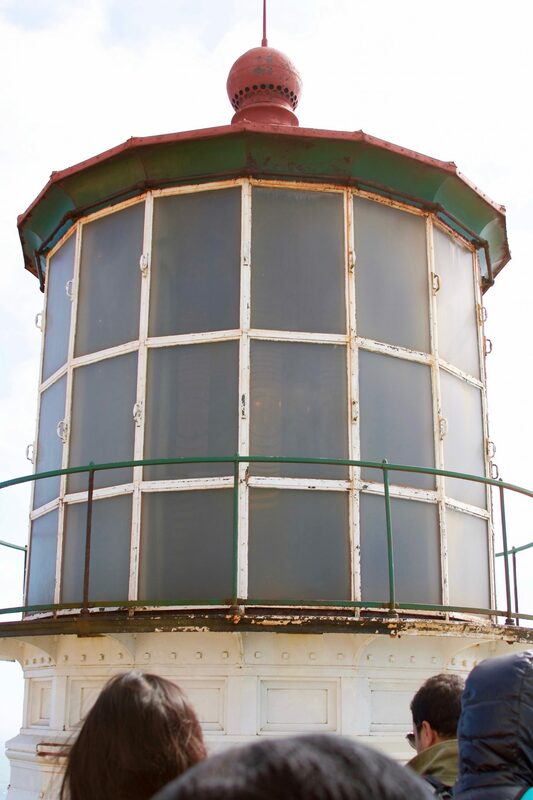 Several hundred steep and narrow steps lead visitors down to the historic lighthouse. 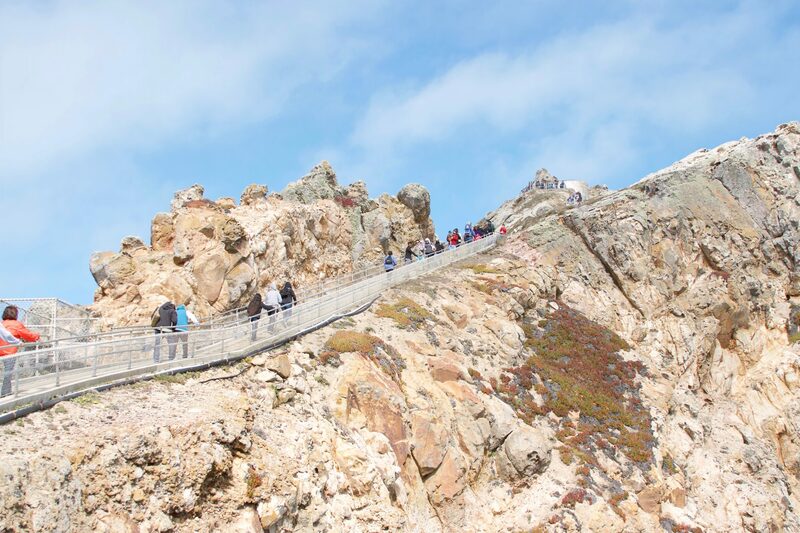 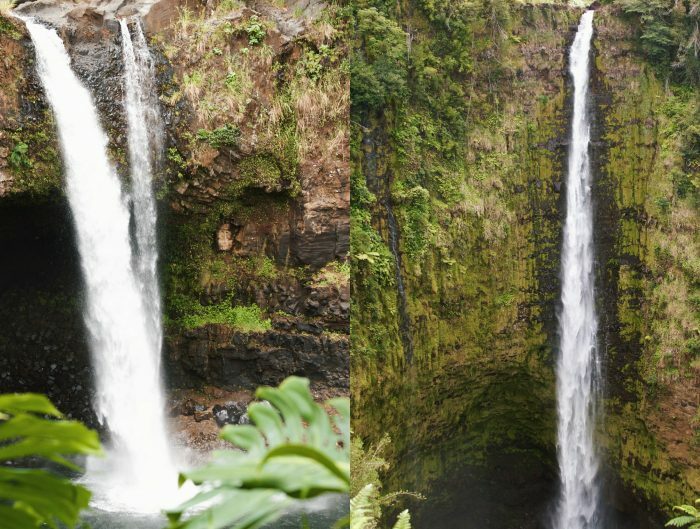 A few rest stop platforms, which might seem unnecessary on the way down, but a haven on the way up, are conveniently placed off to the side of the steps and double as lookout points. 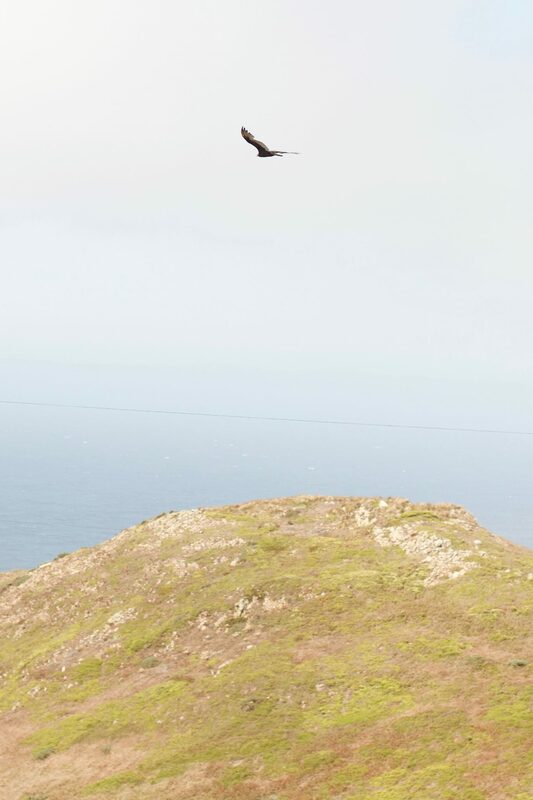 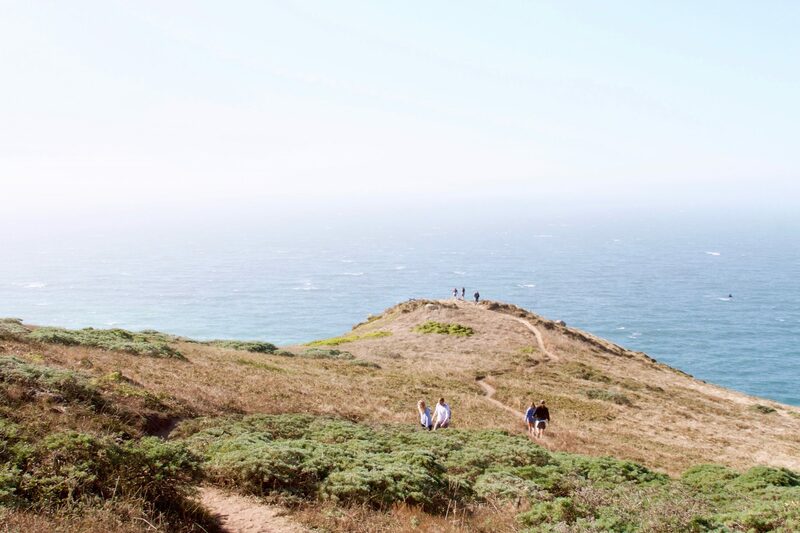 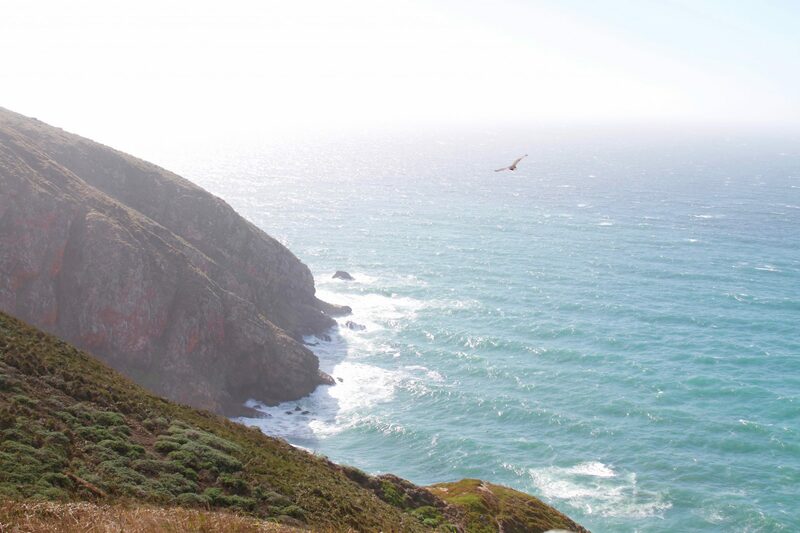 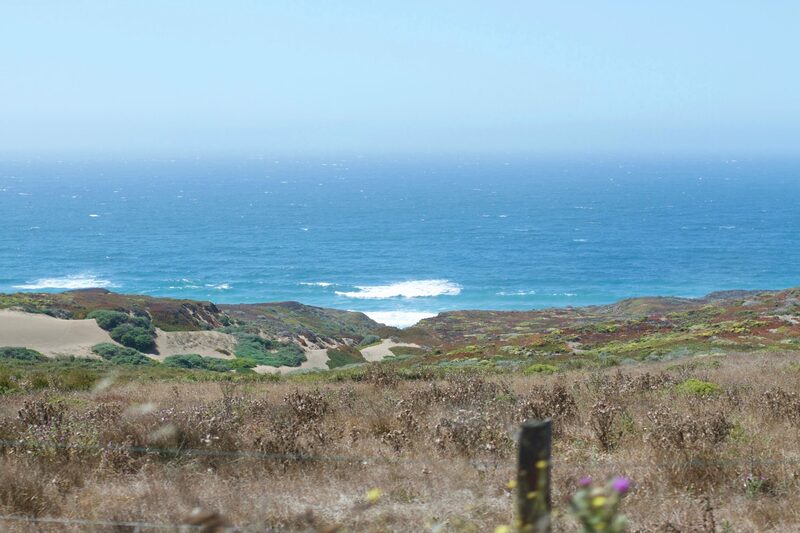 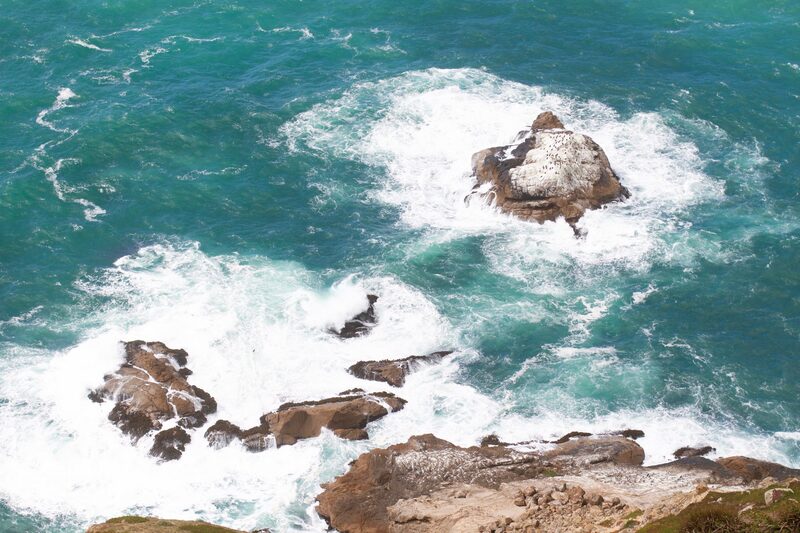 The panoramic views of the Point Reyes National Seashore exemplify the beauty in the preservation of national parks. 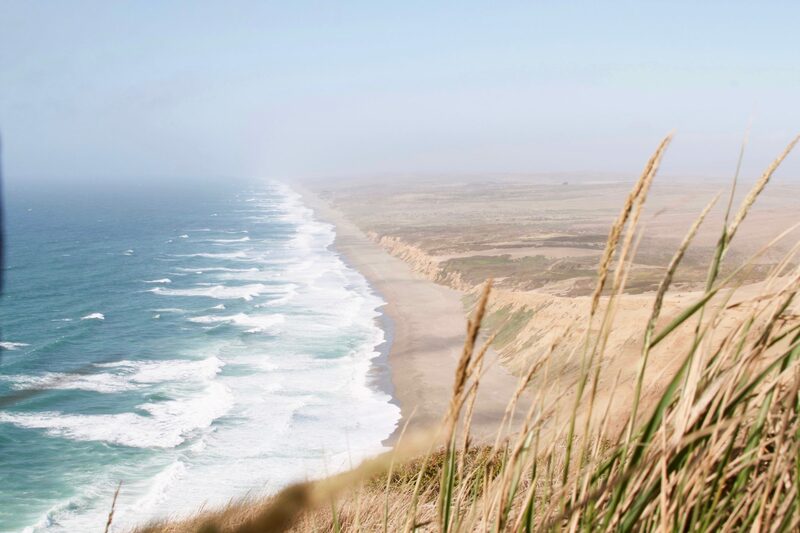 On a summer day, the marine layer can still be seen being blown inland, while crashing waves and the steady ebb-and-flow of the Pacific Ocean generate the perfect soundtrack. 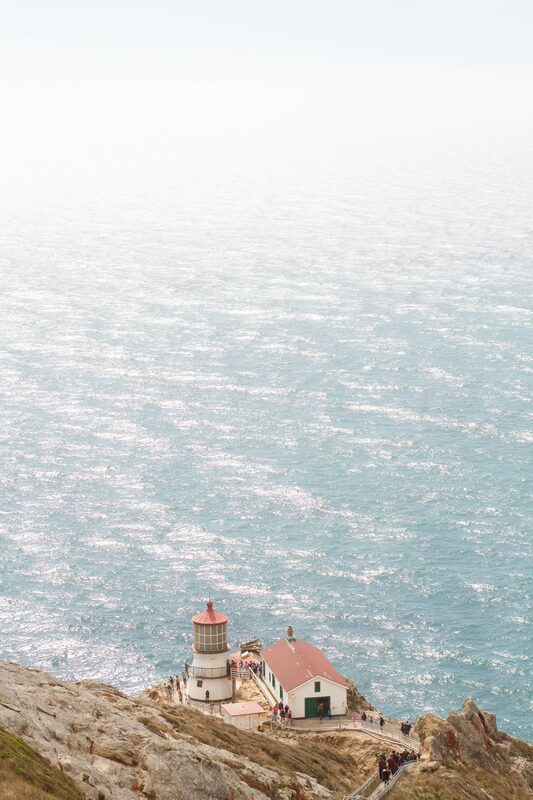 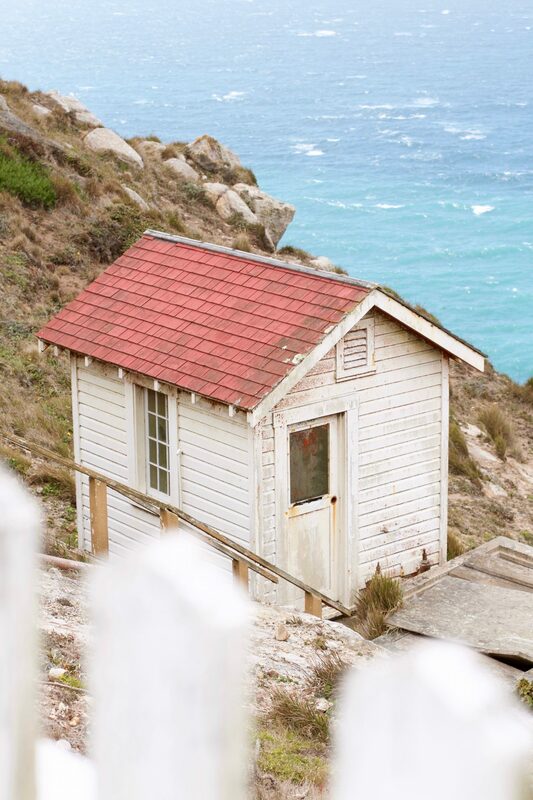 While the lighthouse certainly calls for the attention of its visitors, its surrounding scenery earns the praises it receives.